Secretary Tennant’s vision also includes pilot projects that improved voter turnout and decreased costs, secure community voting locations to make it more convenient to cast a ballot, online annual report filings that save business owners time and money, and a transparent approach to state government. One innovative effort Tennant has taken in transparency is live webcasting and social media so citizens can have an unfiltered look at what actions her office is taking. West Virginia has also emerged as a leader on the national stage when it comes to making it easier for deployed military to vote using a safe and secure internet connection. Secretary Tennant also has more investigations and convictions for election law violations than any other secretary in West Virginia's history. 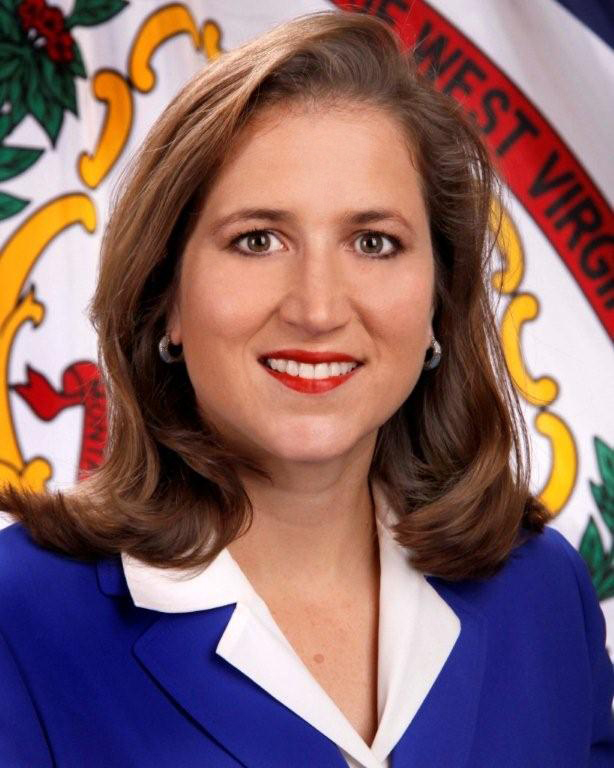 Along with her duties as Secretary of State, Tennant was the first West Virginian chosen for the Aspen Institute’s Rodel Fellowship program. In 2011, the Secretary of State’s Office hosted the National Association of Secretaries of State Summer Conference for the first time ever in West Virginia. In 2012, Secretary Tennant was elected to another four-year term. She remains focused on conserving tax payer dollars and providing government transparency. Secretary Tennant currently resides in Charleston with husband Erik Wells, and daughter, Delaney.